Summer is in full swing! Have you made your bucket list yet? 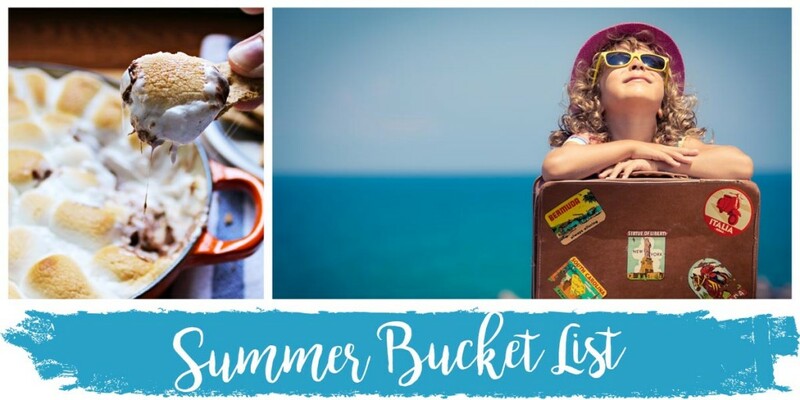 Here are a few ideas to get the most out of your summer! 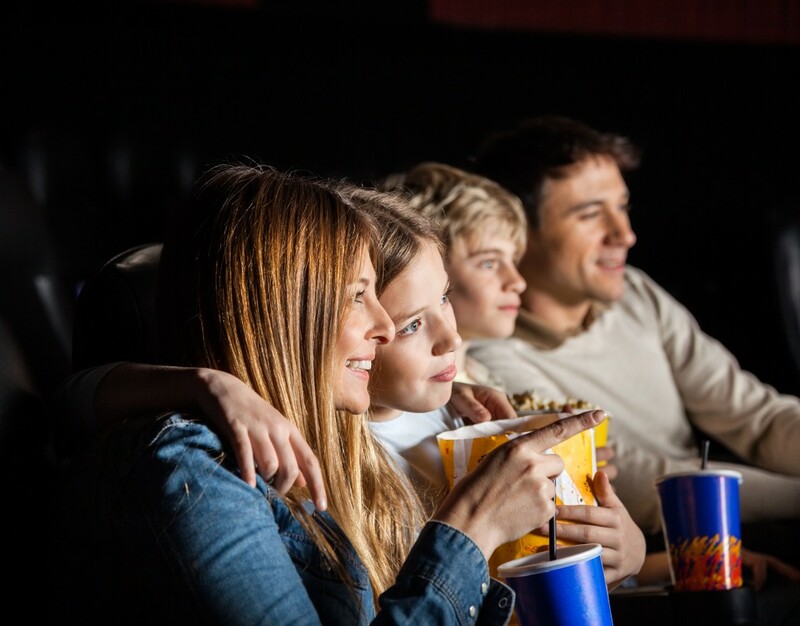 Summer is the perfect time to revisit family favorites like Toy Story 1, 2, and 3, Lord of the Rings, and Harry Potter. There are also so many great shows on Netflix and Hulu to binge-watch! If you’re close to one, plan on several beach days this summer. Building sandcastles, catching sand crabs, and boogie boarding are some of our family favorites. And did you know that everything tastes better at the beach? Well, as long as you can keep the sand out of your food, that is. There’s nothing more relaxing and rejuvenating as taking a nap outside. Whether it’s by the pool, at the beach, or in your own backyard, make it a goal to get some shuteye outside. S’mores are an iconic part of summer. If you can’t make them over a fire, there are so many fantastic recipes on Pinterest to bake them indoors. 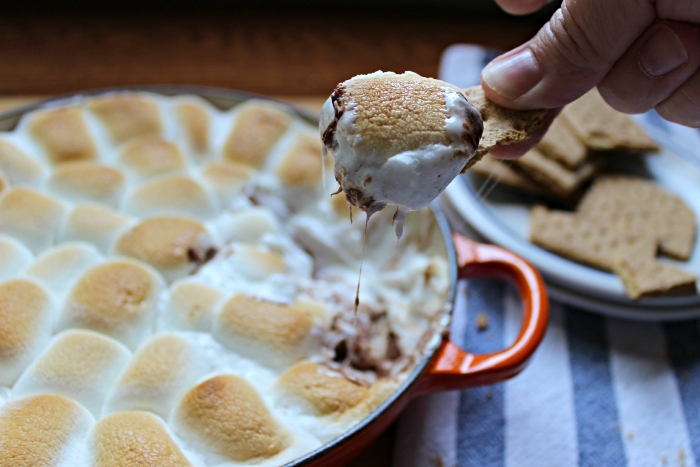 I like this S’mores dip for a less-messy option. Speaking of s’mores, bonfires provide a fun, and unique way to hang out with friends and family. At the beach, in the desert, or at a campsite, bonfires give you the perfect reason to roast hot dogs and marshmallows, bust out the cheesy camp songs, and stay up late with friends. When is the last time you played with a kite? I honestly cannot remember the last time I did, so that’s going on the to-do list. Can I get an amen from all the moms? When your kids got out of school for summer, chances are they joined friends in a reading challenge. Why not have the adults jump in, too? 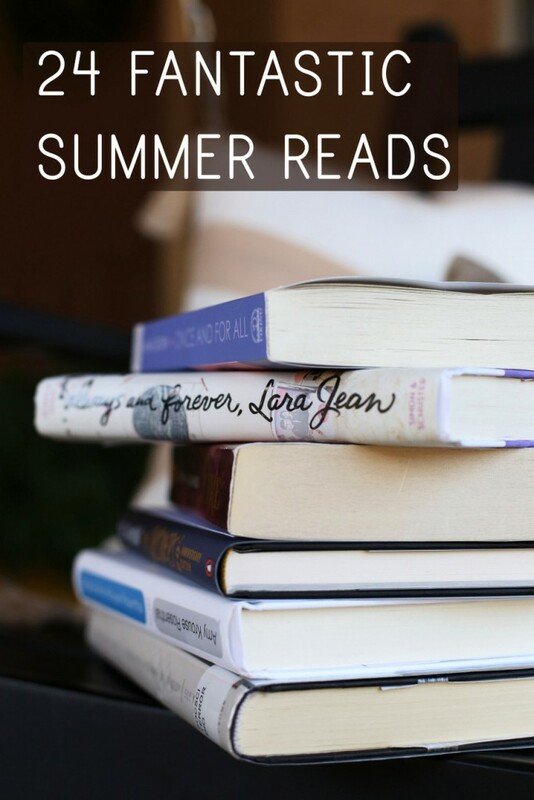 Set a goal and discover some new favorite books this summer. Here’s a great list to get you started! Head over to Everyday Reading to grab your list! 8. Watch a baseball game. Sure, it’s hot and the price for a hot dog is outrageous, but watching baseball game in the summer is a must! 9. Concert in the park. Most communities have various concerts and movie nights that are totally free to attend. Bring your own chairs and blankets and enjoy entertainment outside. 10. Glow in the dark party. We’ve talked about this a few times on the blog. 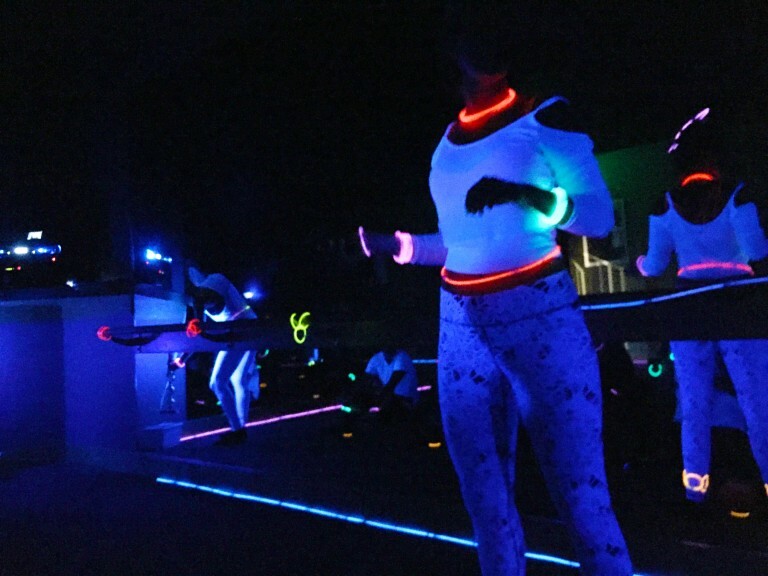 Whether you’re planning a fun party for your tween, or wanting to jump on the latest trend for glow-in-the-dark fitness classes, summer is a great time to try it out! 11. Launch a confetti cannon. Seriously, if you have little kids and don’t mind a little “controlled chaos” confetti cannons provide a solid hour of entertainment for them. 12. Visit a water park. There’s nothing quite like sharing gallons of chlorine with a thousand people, is there? I personally love water parks because they tire my kids out for days, and amusement park food is sinfully delicious. Summer is a great time to focus on giving back to your community. Volunteer your time and energy at church, your local rec center, a library, or a homeless shelter. See how you can get involved and encourage your kids to do so too. If you’re not too sure how to get started check out this post on how to find volunteer opportunities. 14. 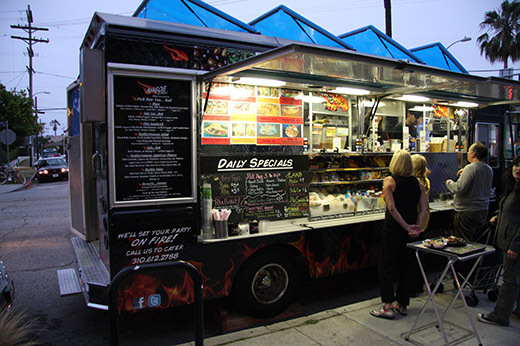 Eat from a food truck. You can find some fantastic food by visiting farmers markets and local food truck nights. Burgers, falafal, lobster rolls, grilled cheese, shaved ice and street tacos are just a few of the dishes you’ll find from food trucks. 15. Unplug for 24 hours. It’s a real challenge to get away from technology and social media, but it is so good for the soul when you do. Have a day where you completely unplug and just enjoy nature and each other. So how’s that for some summer fun? We hope you feel inspired to get out there and make more fabulous memories for Summer 2017!